Autumn is officially here, bringing with it cool weather and thoughts of fires in the hearth, but is your chimney ready for winter? Before fire season gets underway, however, check that your chimney cap is still in good shape. You don’t want to have to climb on your snow-covered roof this winter to replace it! 1. Is there a chimney cap? Powerful winds during fall and winter storms can tear off a chimney cap. Properly secured chimney caps withstand most high winds, but exceptional winds can do damage, including blowing chimney cap off. Also, most homes built before the 1980’s simply never had chimney caps to begin with. 2. Is the chimney cap securely attached? 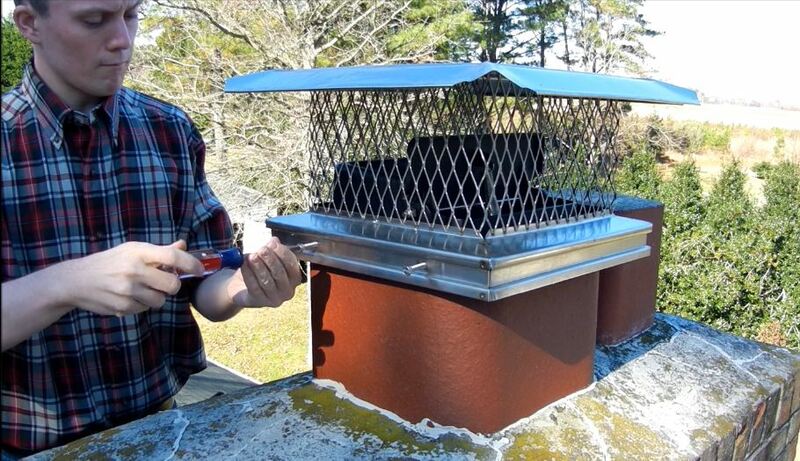 Time, wild animals, or high winds can loosen your chimney cap’s attachment to your flue or chimney. You can retighten screws or reapply a chimney cap sealant if your cap has become loose over the past year. 3. Is the chimney cap rusting? Galvanized steel chimney caps generally last about five years before they become too rusted to offer protection. Along the coast, galvanized chimney caps corrode even more quickly. All our stainless steel and copper chimney caps have lifetime warranties, so they are good replacement choices for those who don’t want to be replacing their chimney caps every few years. 4. Are the sides of your chimney cap clogged? 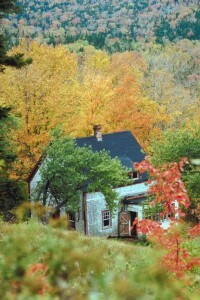 The mesh in chimney caps can get clogged with leaves, as well as soot and creosote, especially if you are using unseasoned firewood. This clogging is most common in chimney caps designed with smaller mesh holes for use in wildfire prone areas. If the mesh sides of your chimney caps are clogged, your fireplace or woodstove’s draft will be reduced, leading to poor performance or even smoke coming back into your house. While professional chimney sweeps provide a valuable service, as a homeowner you can perform many of the same tasks as a chimney sweep and save significant amounts of money by doing so. Read on for three common chimney sweep services that you can do yourself. Chimney sweeps commonly install chimney caps, but if you can get on your roof, you can install a chimney cap and save the expense of paying the sweep. Most caps fasten with just four screws, making installation extremely easy. And picking out the right cap for your chimney is just as easy with our Chimney Cap Easy Measure Guide. Our chimney caps are the same high quality caps chimney sweeps sell, but at much lower prices. Over time masonry work will deteriorate and require periodic maintenance. Just like with chimney caps, if you can get on your roof, you can do this work yourself and save money. Inspect the exterior brickwork and mortar joints for cracks and other damage. You’ll want to fix those cracks before they expand and go from a minor fix to a major problem. Mortar cracks up to 1/8” wide can be easily repaired with CrackMagik. CrackMagik keeps water out of cracks, preventing them from expanding, but allows internal moisture in the brickwork to escape. A chimney sweep will also inspect the crown of your chimney for damage. Much like with cracks in mortar joints, cracks should be repaired to prevent any further damage. FireplaceMall sells the same repair products many chimney sweeps use, and they are easy to apply, so you can save the cost of hiring a sweep by doing the work yourself. Use CrownCoat for small cracks and CrownSeal for larger cracks and even missing pieces of crown. Professional chimney sweeps provide an important service by removing creosote from the lining of your chimney and inspecting the structure of the flue for damage. However, you can save significant amounts of money by doing much of the other work yourself. Warm summer weather may still be here, but before much longer cool autumn breezes will be rolling through. Follow the steps below for preparing your fireplace for winter. Then have a safe and comfortable fire season. Having your chimney inspected by a certified chimney sweep every year is critical to maintaining a safe, efficient fireplace. Chimney sweeps will look for excessive creosote buildup, which can cause dangerous chimney fires. Equally as important, sweeps inspect your chimney for any structural problems like cracks and loose bricks. They’ll also check for obstructions like bird nests that could keep smoke from rising out the chimney. Find a certified chimney sweep in your area at CSIA.org. Besides making sure you have enough for winter, check that your firewood is well-seasoned. Seasoned firewood has a moisture content below 20%, which allows it to burn hot and efficiently. Firewood that has too much moisture can cause creosote buildup when it burns. Click here for tips on how to tell if firewood is seasoned. Is your fireplace screen still in good shape and do you have all the fireplace tools you need? Maybe your screen and tools have just gotten grungy and dated looking. You can dramatically change the look of your fireplace with a new screen and tools. These three step will have you well on your way to preparing your fireplace for winter. How do you prepare your fireplace for winter? If you have a fireplace then you probably spend a large portion of the year leaving it as a big dark hole in the center of your living room, using it only in the winter months. The truth is, the fireplace can be used all through the year, but you just need a little bit of imagination to get there. 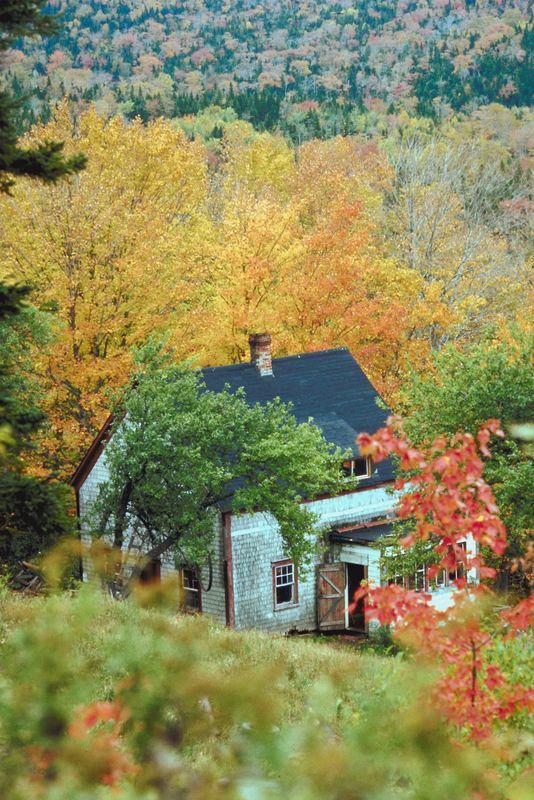 Here we will go through ways that you can make the most of your fireplace in each season. 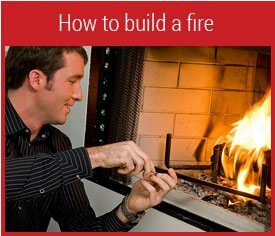 In winter, of course, you can build fires in your fireplace. Using wood will make the fire crackle and spit, giving great sound effects and lighting effects to a harsh winter. If you have a good, well cleaned chimney, then any smoke from the fire should not affect the smell of your home. But if you throw olive leaves, cinnamon or vanilla shavings onto the fire it will throw out a delightful scent, adding the smell to your living room. A great way to take advantage of that winter fire! In spring time, there is cooler weather and a lot of rain. If you are like most people, you will have already dumped your fireplace in favor of central heating for occasional heat. You don’t have to do this! There’s no reason not to have an occasional fire on cool days. It will brighten up those damp, grey spring days and save money on your heating bill. If you really do not want the fuss of fires during the springtime, you can clean the ashes from your fireplace and use it as a growing area for plants and herbs by filling the fireplace with potted plants. The fireplace is a nice shady area, which is great for seeds that take a while to sprout and also a good place for spider plants that will cover up the hole and decorate your living room. During the summer, your fireplace can be used for decorative and aromatic purposes. This makes the fireplace a great home for nice smelling flowers and herbs, and passing breezes will throw the scent around your home. You can also use your fireplace as a home for potpourri or candles: which not only look very pretty, but smell nice too! As the months are getting cooler it’s time to start preparing for the winter. During this time, stacked bits of wood, tied neatly in bundles can look very picturesque, and decorate your home in line with the seasonal mood. To add a nice scent, tie incense, herbs such as cinnamon, vanilla or rosemary to your log piles so that the light breeze sends a nice waft through the room. Round the calendar, you can make the most of your fireplace in each season. 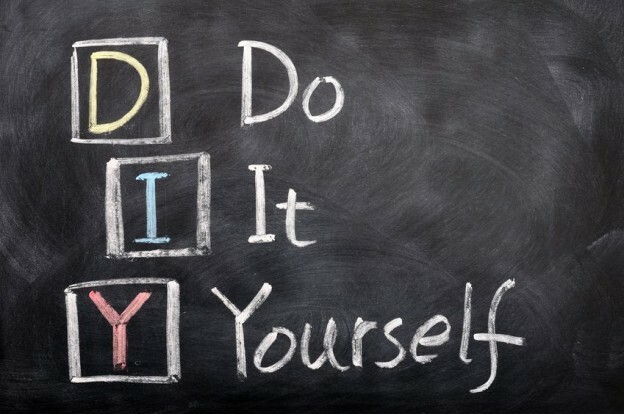 Ben writes about home improvements and currently works for a Guernsey estate agents .